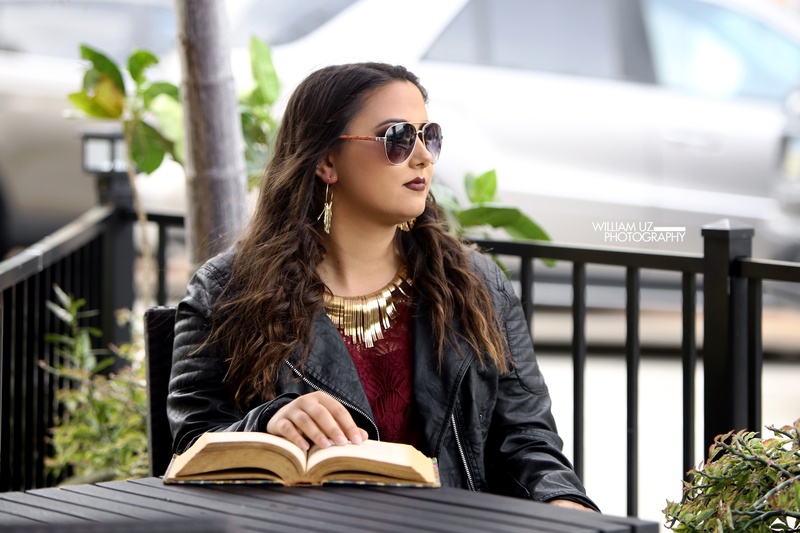 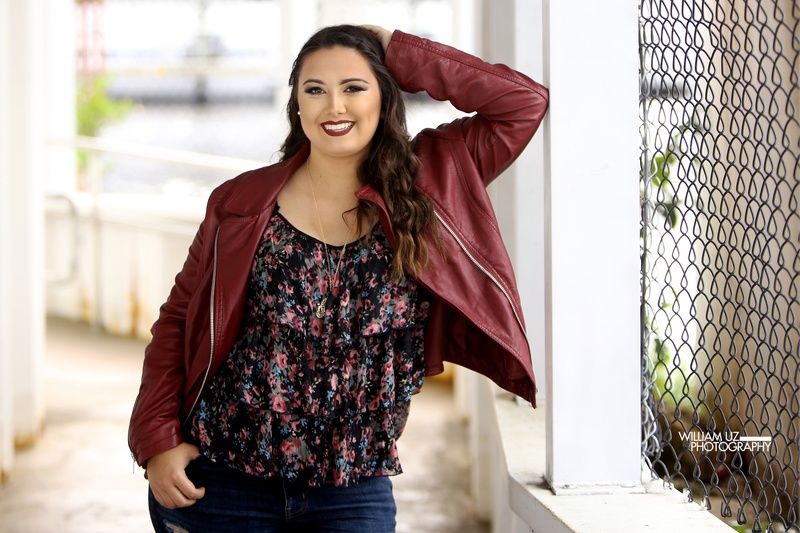 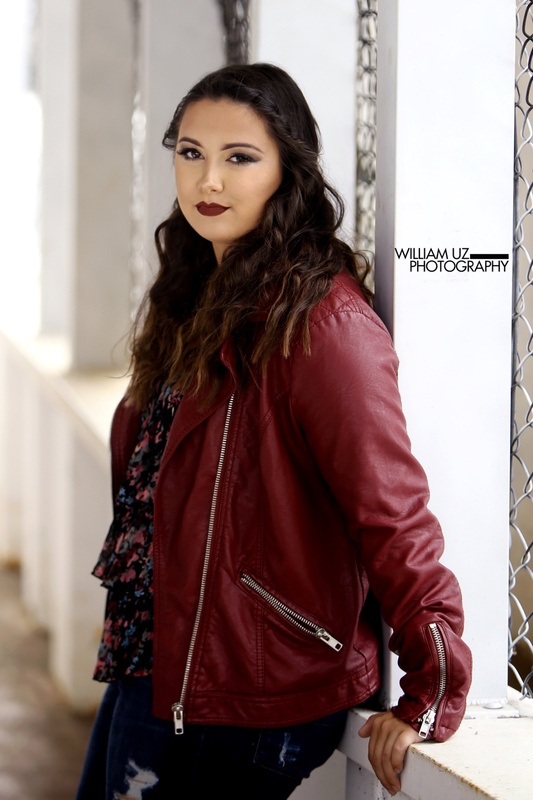 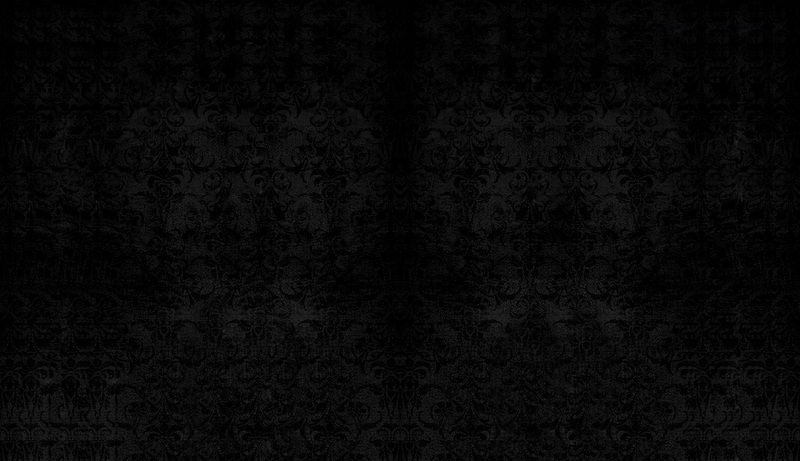 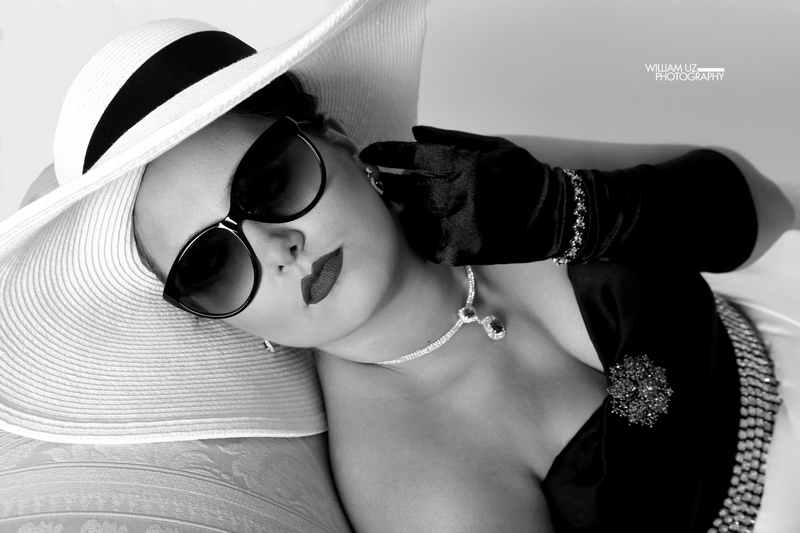 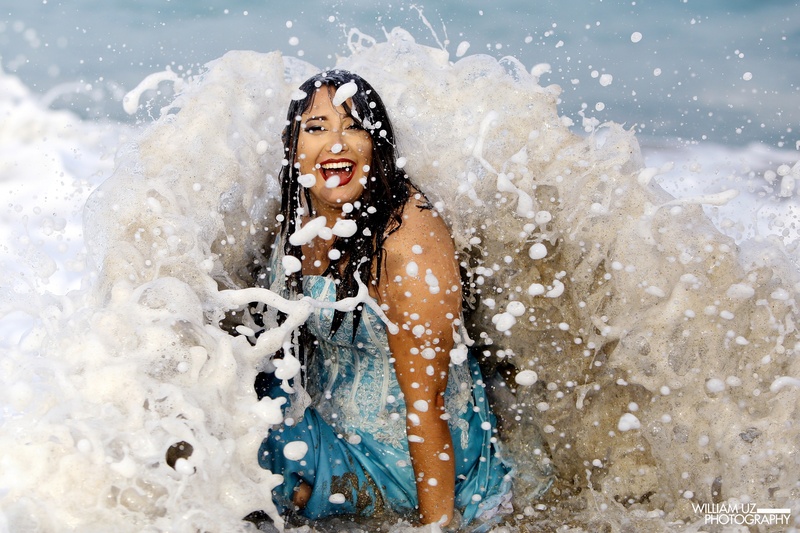 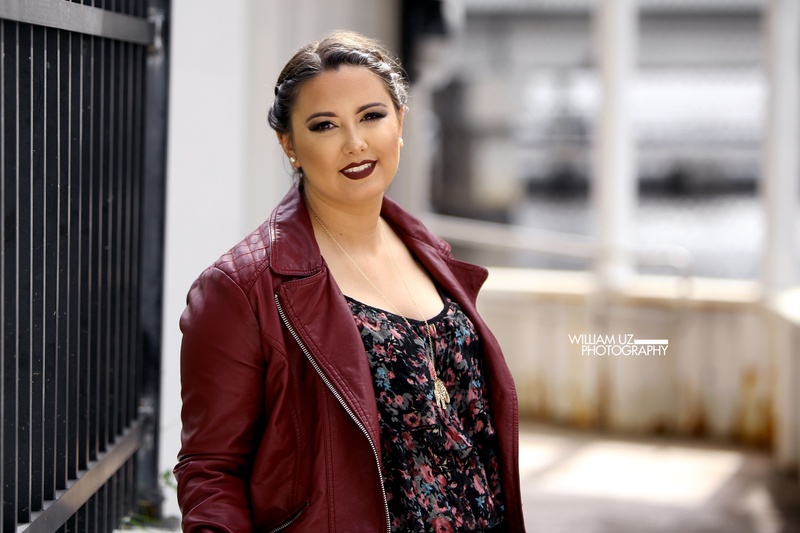 At William Uz Photography we cover everything from simple to over the top modern and fashionable senior portraits and why we are the most sought after senior portrait experience on The Treasure Coast. 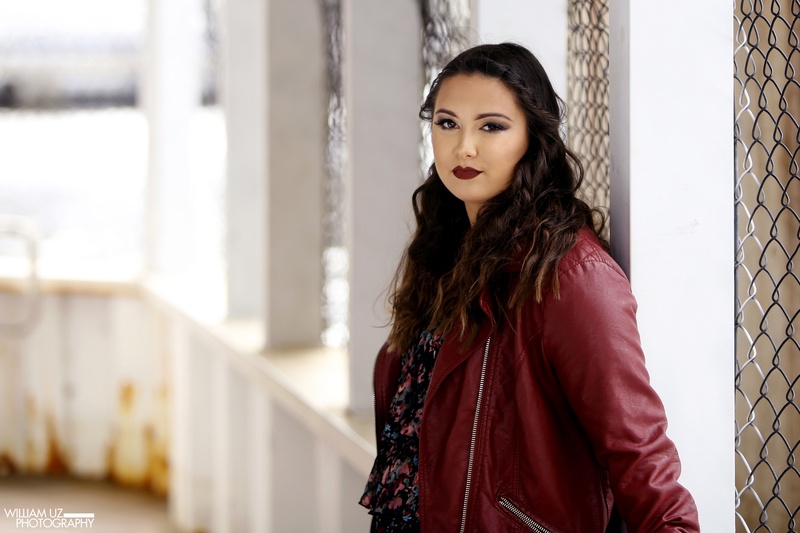 We take your ideas, personality and make them come to light in uinque and personalized senior pictures. 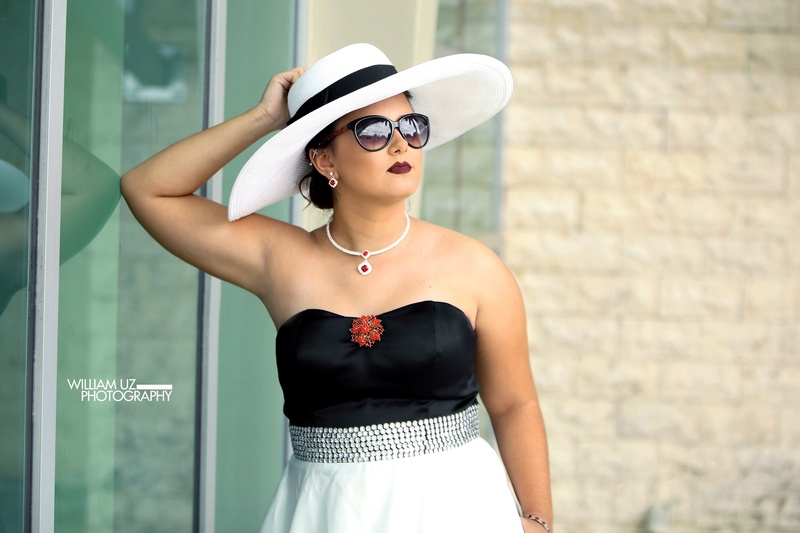 Kristin's senior session was a mix of fashion, glam, urban and a trash the dress all inspired by her. 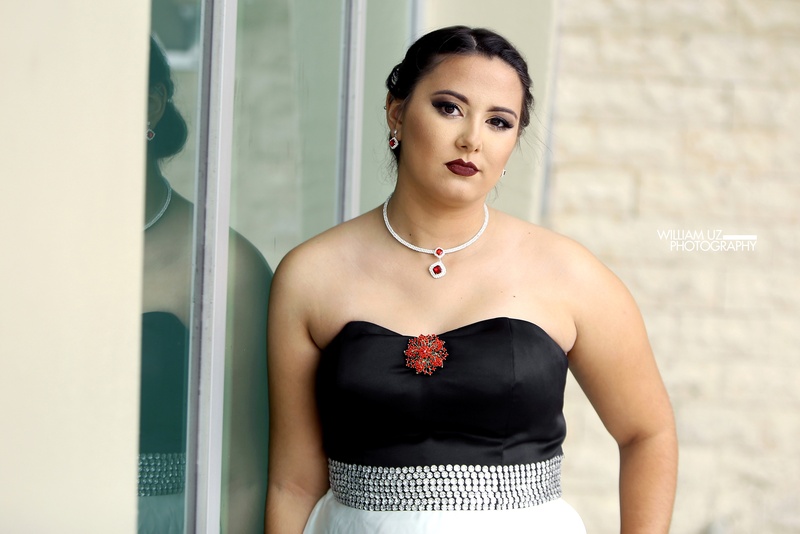 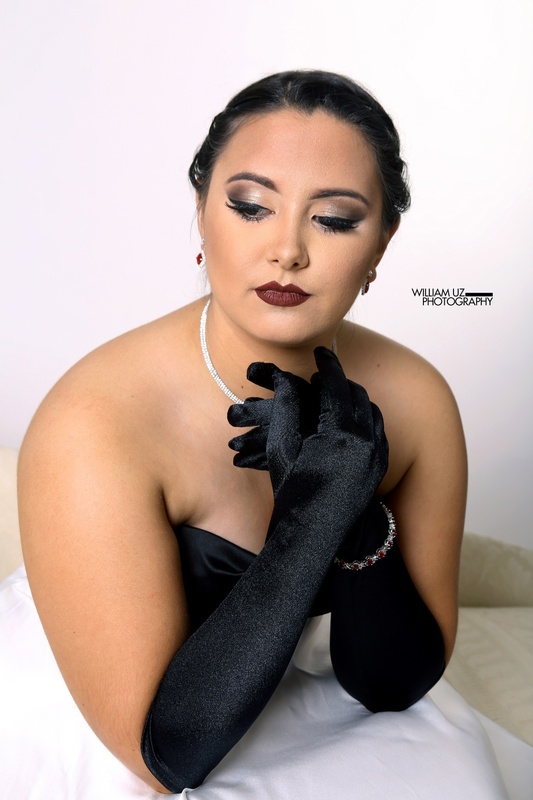 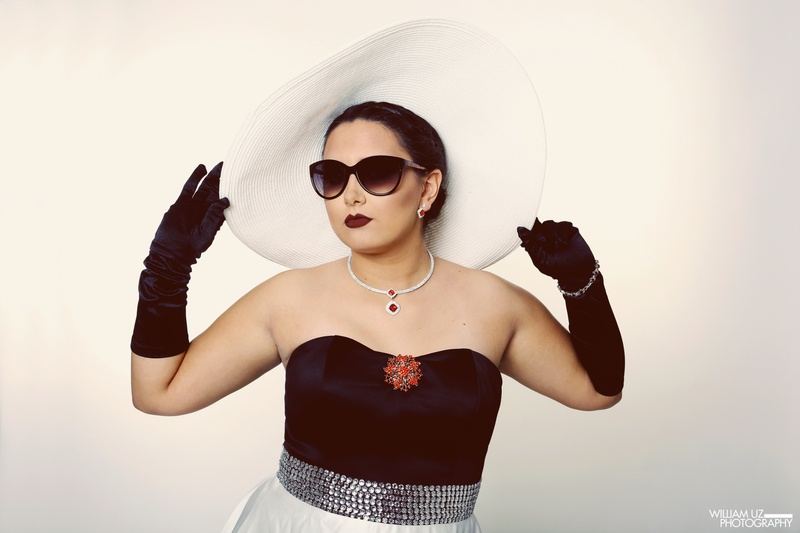 The style with her prom dress in the studio was a inspiration of a Audrey Hepburn concept where we glammed up her makeup and accessorized to give it the look we were looking for. 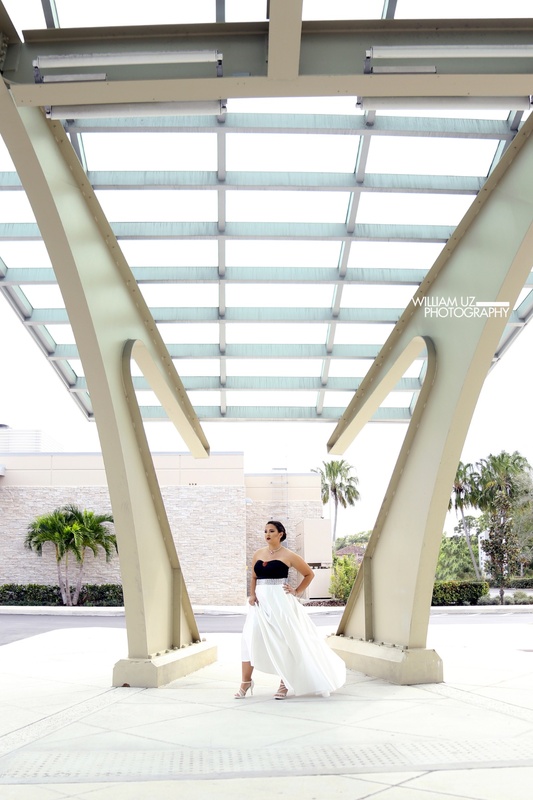 Then we headed out to a few outdoor locations which included architectural, urban gunge, dowtown at the Stuart Coffee Company, and her sweet 16 dress for her trash the dress to finish it up in the ocean surf at Stuart Beach which was so much fun, lots of laughs and most important the memories.